Our 24/7 access is the ultimate convenience. 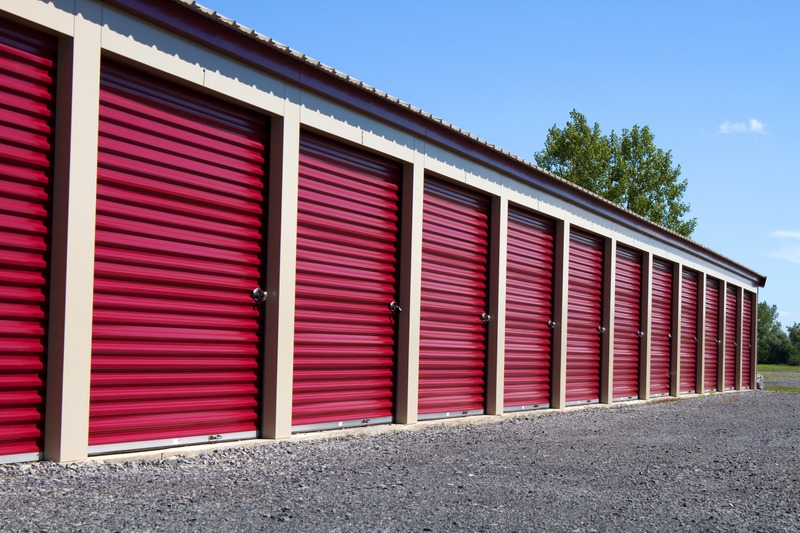 Day or night, your stored belongings are just a quick drive away! 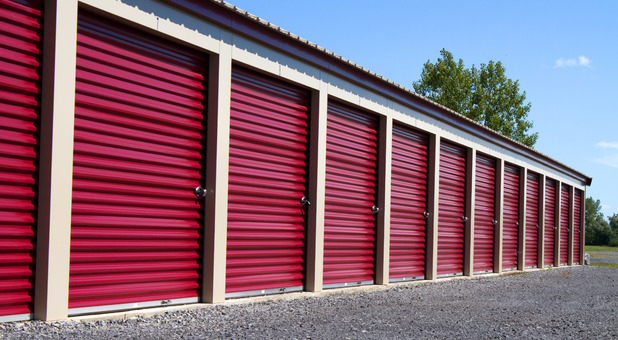 You'll find our storage facility located at 1220 Dorothy Ln, easily accessible from IL-127. Thanks to our convenient location, we're only 2 miles from downtown Carlyle and just a brief drive from Huey, Beckemeyer, Breese, Posey and their surrounding communities. We're right by Dollar General and also near Wal-Mart Supercenter. You can't miss us! We don't just provide self storage units. Our fenced and gated facility also offers economical uncovered parking options to store your car, RV, boat or other vehicle. For further protection from the weather, we also feature covered parking for extra peace of mind. Please call us for more details. 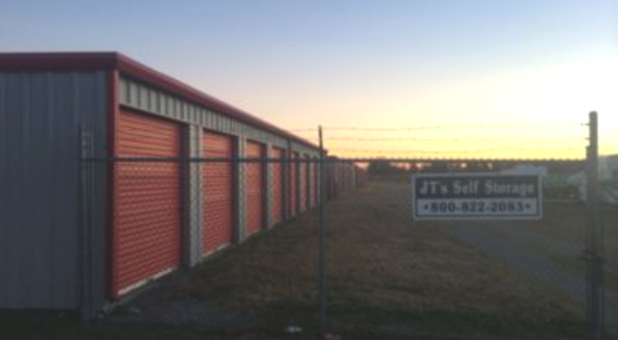 Here at JT's Storage, we are dedicated to exceptional customer service. Whether you're a self storage beginner or veteran, we are here to help in any way we can. Our call center provides friendly telephone support and is open every day, supplying ongoing assistance to solve your storage problems.